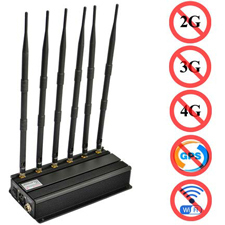 5G network is the future trend. 5G is a faster type of network signal. 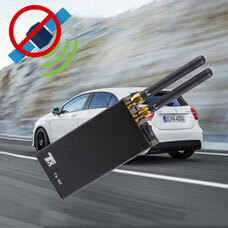 5G network will also face problems brought by network signals such as 3G and 4G, such as tracking or eavesdropping from 5G network, in order to better protect us. 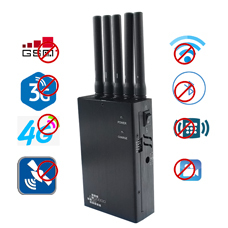 Personal privacy, the use of 5G jammers is imperative. 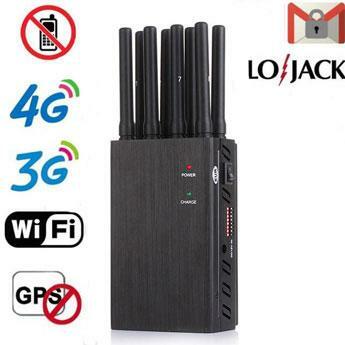 This latest desktop high-end 5G signal jammer has 18W output power, can interfere with CDMA GSM 3G 4G 5G mobile phone signals, and supports wifi signal shielding, other types of signal frequency shielding of the same type, such as GPS WIFI UHF/VHF, etc. The maximum interference radius of the model can reach 40 meters.